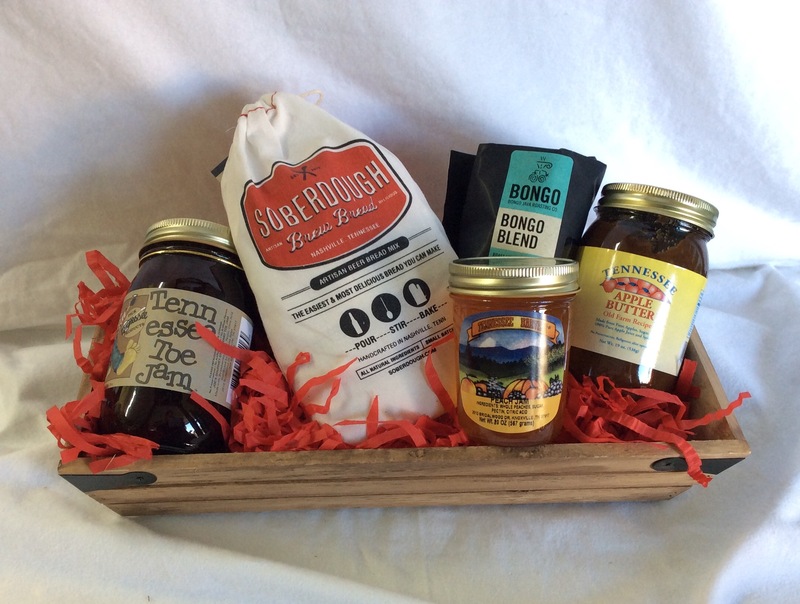 Build your own basket with our wonderful selection of Tennessee Gift Items! Share the taste of Tennessee with a newcomer, visitor, former resident, friend or business associate. This gift bag includes some of Nashville's finest treats! The ultimate addition to any meal. 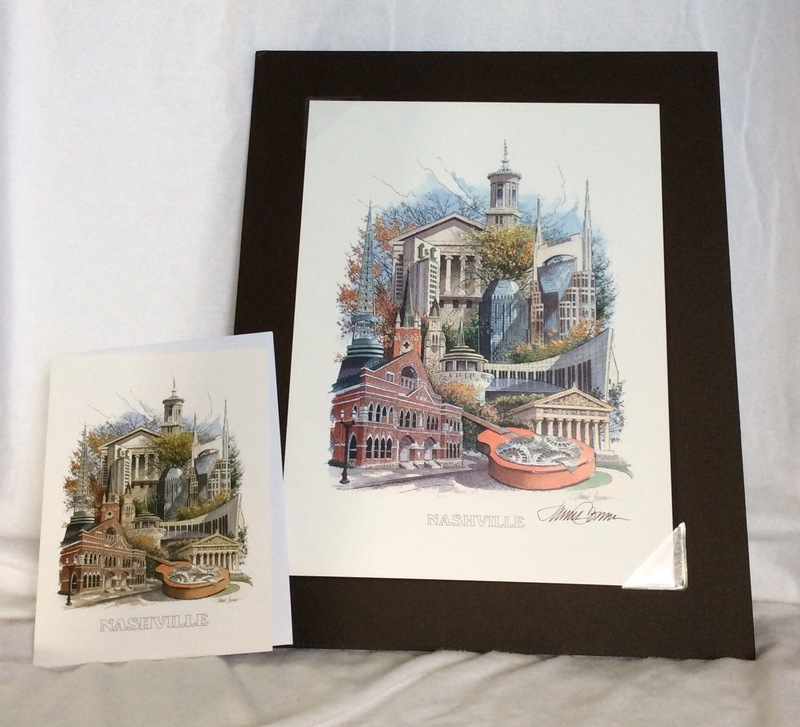 Wonderful Selection of Tennessee Gift Items! On The Ridge Candle & Company Soy Wax Candles! ​Wonderful montage of – Nashville. Popular landmarks include the Country Music Hall of Fame and the Rhyman Auditorium. Look closely to see the names of landmarks hidden in the foliage! Simply build your own Gift Basket or add to any basket with our wonderful selection of Tennessee Gift Items! Relax and paper with our local products from ​Thistle Farms.